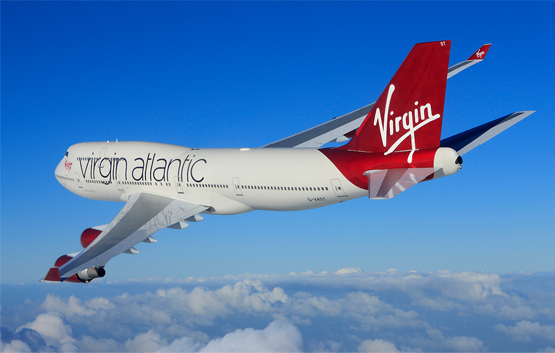 Virgin Atlantic has become the first UK airline to participate in the USA’s transportation security administration’s TSA Precheck system. Virgin Atlantic customers enrolled in TSA Precheck can skip the slower security queues and enjoy a faster, easier security screening process when departing from US airports. The average customer with TSA Precheck spends less than five minutes when travelling through US airports such as JFK. With TSA Precheck, there’s no need to remove shoes, light jackets, or belts. Laptops and compliant liquids can also remain in hand luggage, making the trip through security at the airport a breeze. The new programme marks a step change in the experience customers will have at US airports, and is simple to access. Qualifying customers who enter a valid Known Traveller Number or Customs and Border Protection – issued PASSID in their Virgin Atlantic reservations and are pre-approved will then see the TSA Precheck indicator on their mobile or printed boarding passes. Eligible customers will then be led to TSA Precheck lanes within an airport’s security screen area to proceed through an accelerated screening process. “We’re thrilled to be the first UK airline to offer our customers the ability to expedite their security screening process in the US using TSA Precheck,” said Mark Anderson, executive vice president, customer, Virgin Atlantic.